Well done! 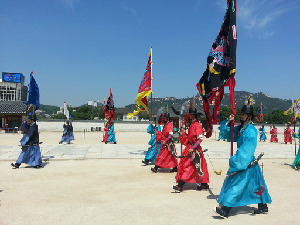 Really enjoyed the tour and the guide was very responsible. 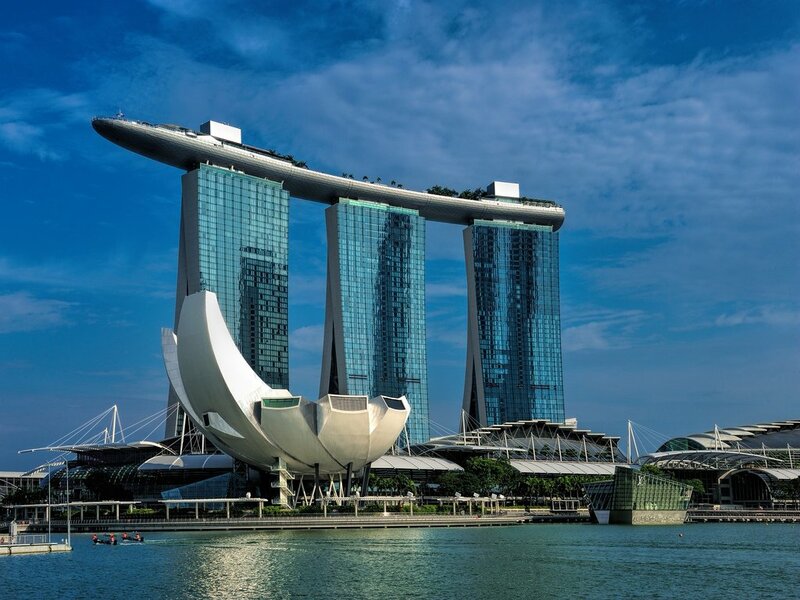 Assemble at Singapore change Airport for your flight to Rome – Italy. 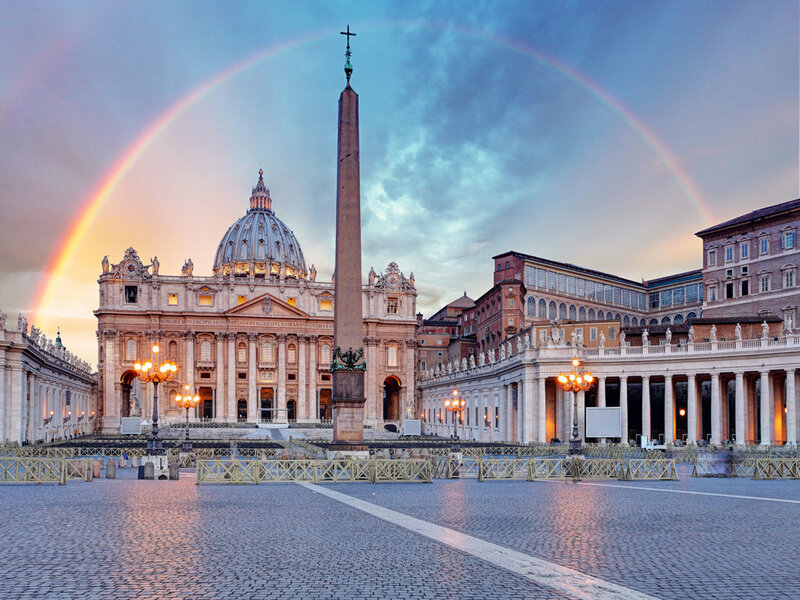 Upon arrival, embark on a city tour of Rome starting with a trip to Vatican City and visit St Peter&apos;s Basilica, the most famous church in the Christian world. 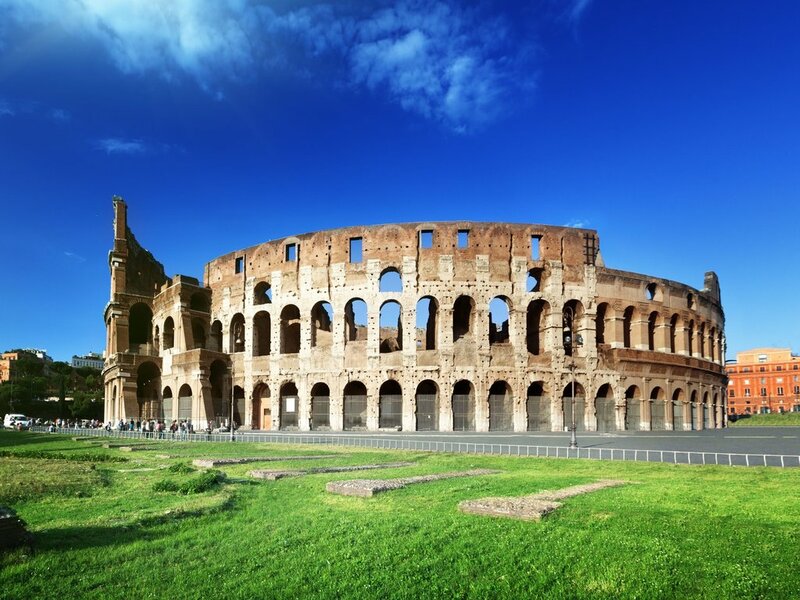 Next, visit the Colosseum, originally known as Flavian Amphitheatre, where ancient gladiators fought for the public’s entertainment. 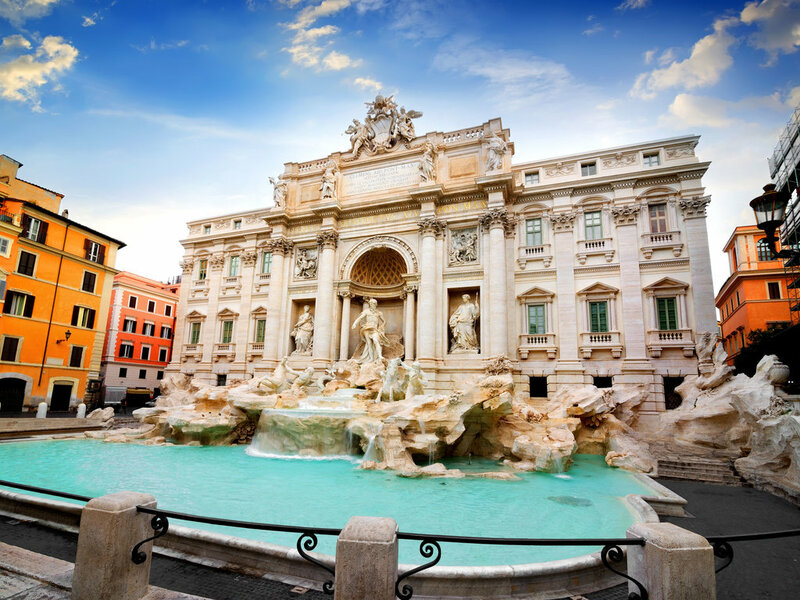 In the afternoon, visit the Moschea di Roma the largest Mosque in Rome and then make a wish at the beautiful Trevi Fountain before visiting Spanish Steps. 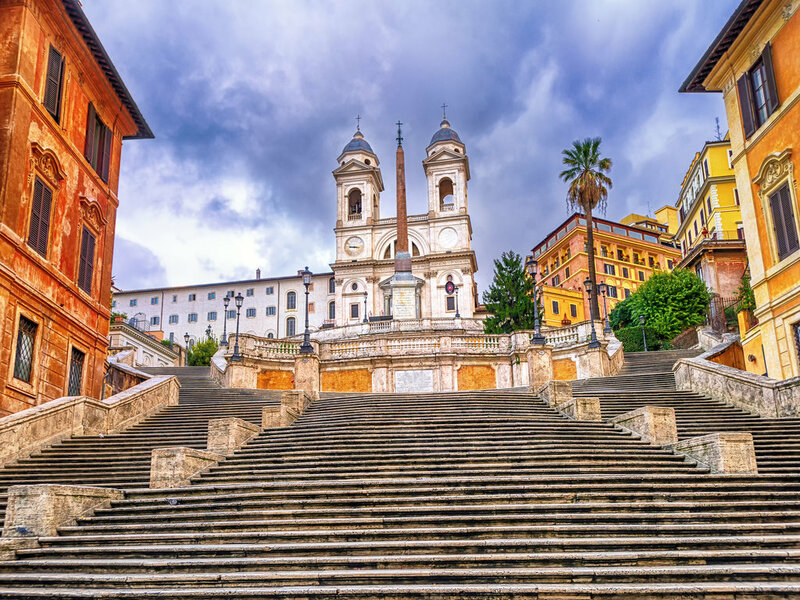 Thereafter, shop along Via Condotti, which is one of Rome’s most elegant shopping streets. *Note :- Lunch will be included if flight arrived into Rome before 12pm. 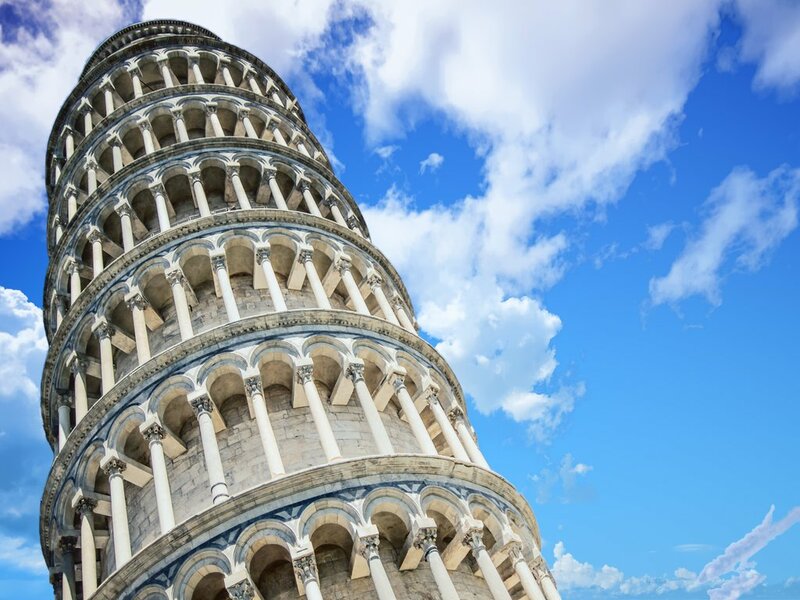 Enjoy a scenic drive to Pisa to admire the world-renowned Leaning Tower at Campo dei Miracoli, also known as Field of Miracles. Shopping spree awaits you at The Mall Outlet with stores including clothing, footwear and accessories shops with the best brands, offering products from previous seasons at prices discounted from 30% to 70% all year. 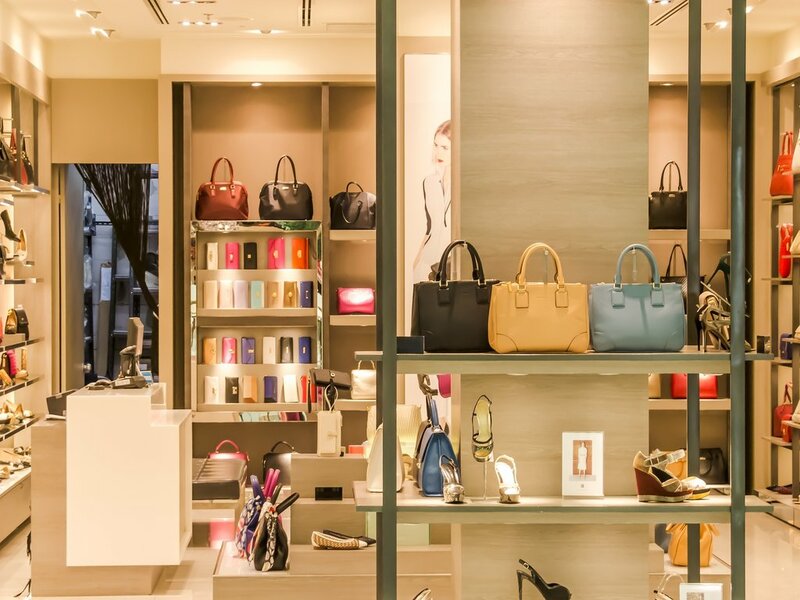 Versace, Nike, Dolce & Gabbana, Bulgari, Roberto Cavalli, Calvin Klein, Prada - these are just some of the prestigious designer names can be found at the Outlet. The most well renowned brands are waiting just to offer you the best quality products. 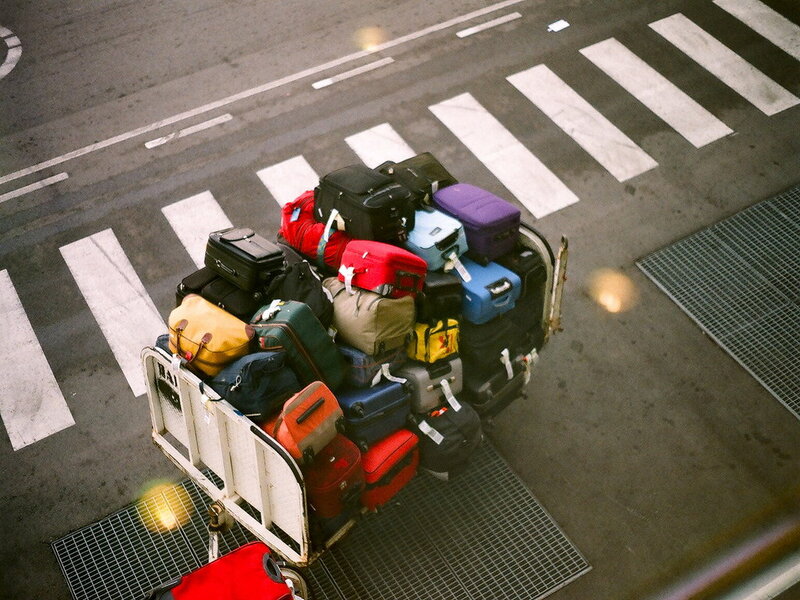 Continue to Florence for your overnight accommodation. 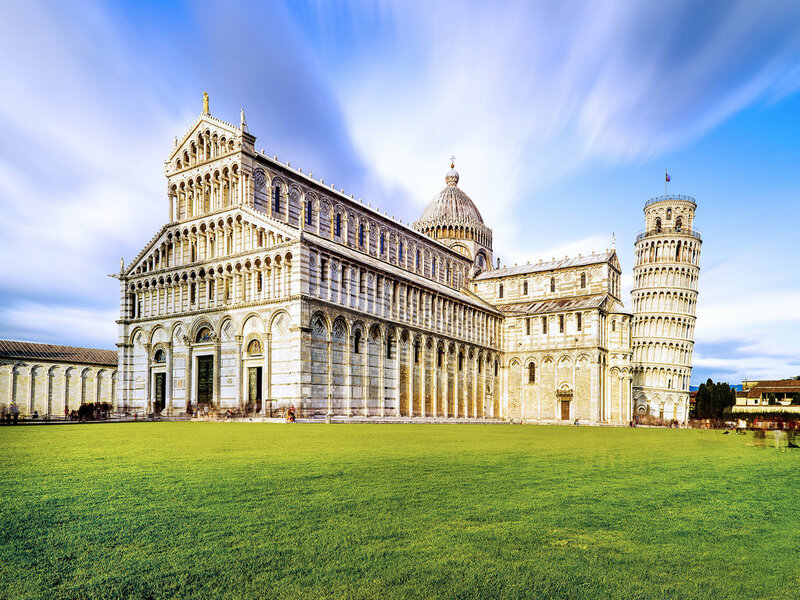 Start your day with a leisurely stroll to the Duomo. See the Doors of Paradise at St John’s Baptistry, and Cathedral of Santa Maria Del Flore with its pink, white and green marble façade, along with Brunelleschi’s famous dome dominating the skyline of Florence. 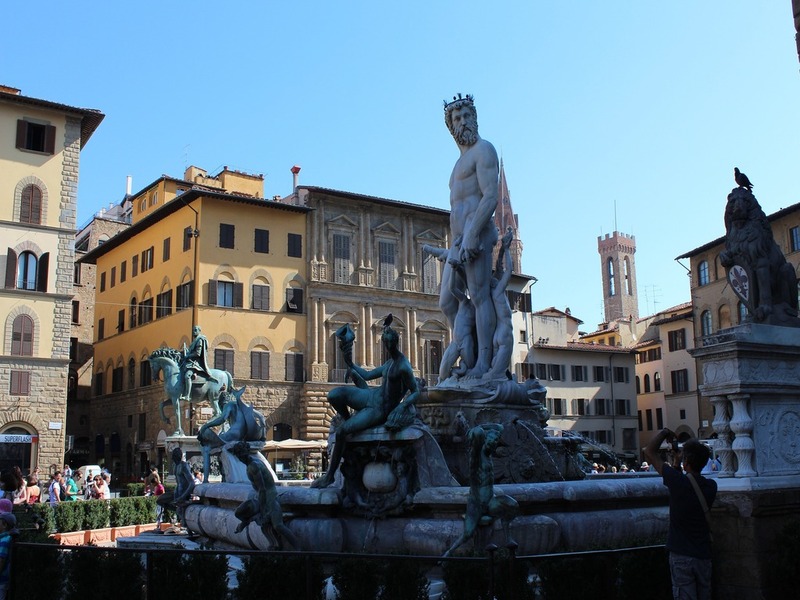 Proceed to Piazza della Signoria and Ponte Vecchio, one of the city’s most famous landmarks. From Florence continue to Venice. Take a motor launch to St Mark’s Square. 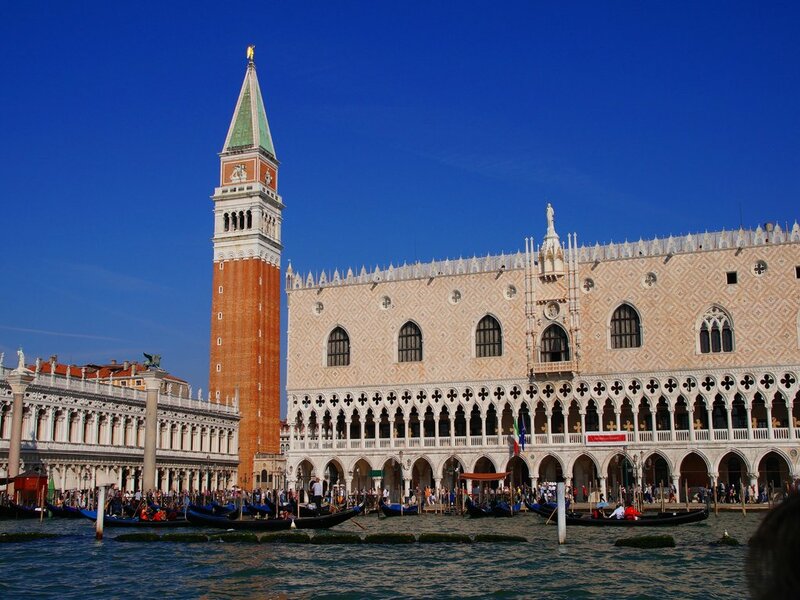 Walk around St Mark’s Basilica, Doge’s Palace, Bridge of Sighs and St Mark’s Campanile, a replica of the original watchtower that collapsed in 1902. Visit a Venetian glass factory and be fascinated by a master glassblower’s demonstration. If time and weather permit, do not miss a gondola ride at your own expense. End your day at Milan the capital of fashion. 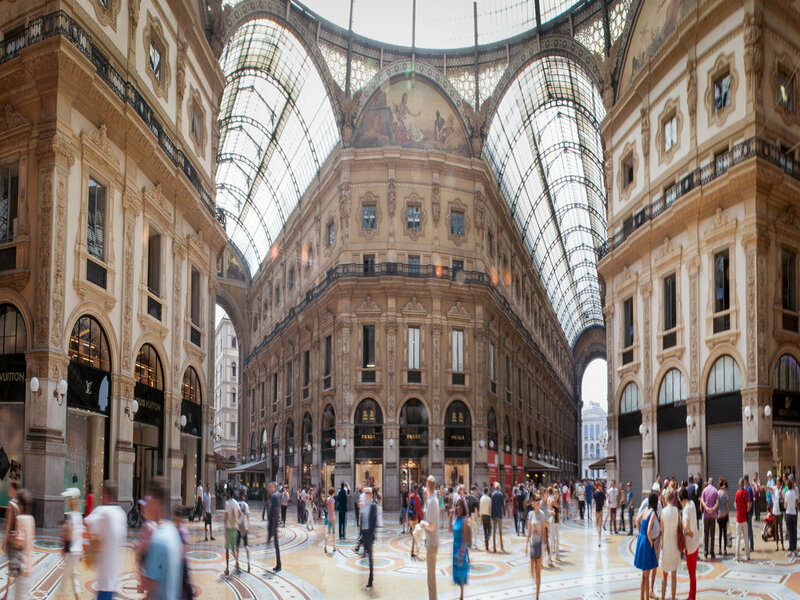 Embark on a city tour of Milan to view the Duomo and the glass and steel Galleria Vittorio Emanuele II, the first building in Italy to be lit by electricity. Visit the Mosque of Segrate and Castello Sforzesco a 15th Century castle enlarge in the 16th Century to become the largest citadels in Europe! Later some free time for you to explore the city. After breakfast, enjoy a scenic to Lake Como for a photo stop. At over 400 metres deep, it is one of the deepest lakes in Europe, and Lake Como has been a popular retreat for aristocrats and wealthy people since Roman times, and a very popular tourist attraction with many artistic and cultural gems. 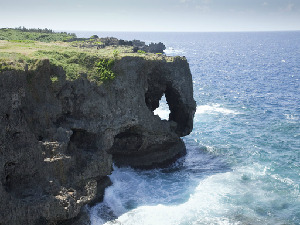 It has many villas and palaces. In 2014, The Huffington Post called it the most beautiful lake in the world for its microclimate and environment with prestigious villas and villages. 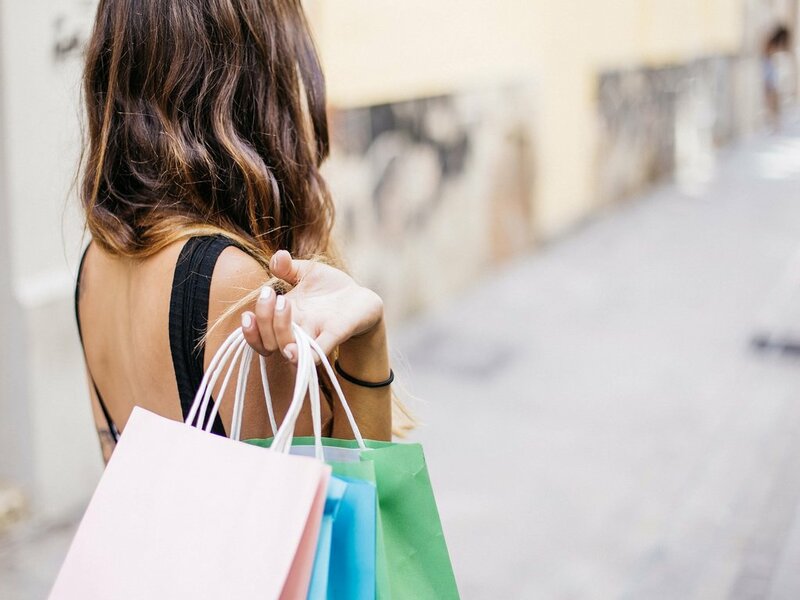 Cross the broader to Switzerland to Mendrisio to shop at the 5th largest outlet in the world – Fox Town Outlet for some shopping therapy before heading back to Milan. My family and I, especially my wife, enjoyed the whole trip! We get to explore Italy as well as have lots of time to shop! 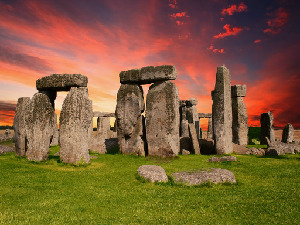 Love tours like this!